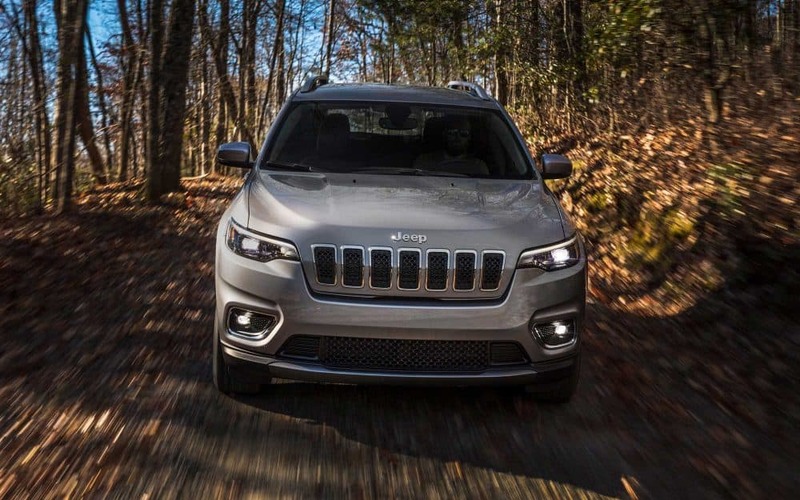 The Cherokee has long been a staple in the Jeep lineup, offering a perfect combination of off-roading entertainment, and on-the-road excellence. 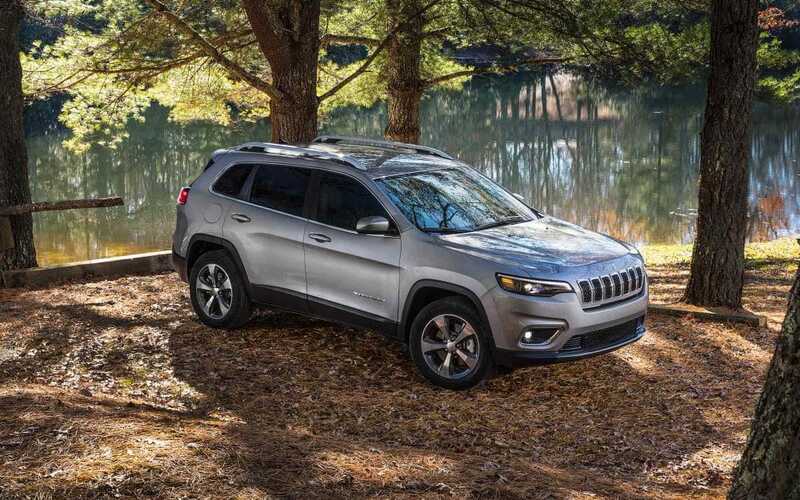 The 2019 model year of the Jeep Cherokee is bringing you a mid-size SUV that continues the long tradition of being a vehicle worth driving. 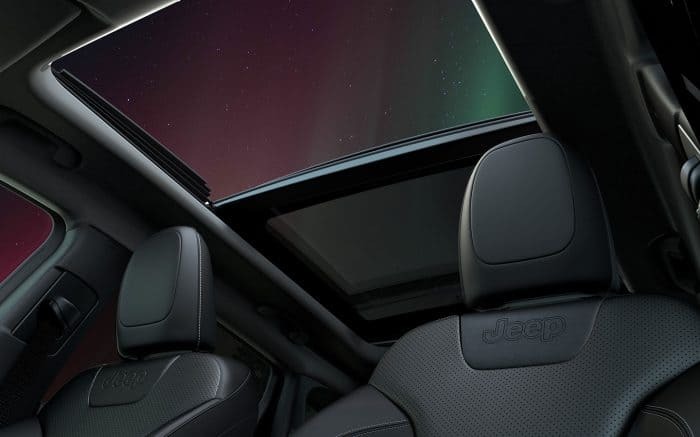 There are a few new features that you'll find in the 2019 Cherokee, the first is an all-new front fascia and hood! Along with this style option, there is an all-new engine available, a 2.0-liter turbocharged four-cylinder, which is perfect for fuel optimization and also helps to minimize GHG (greenhouse gas emissions). If you're interested in learning more about this reliable and flexible mid-size SUV, then continue reading! 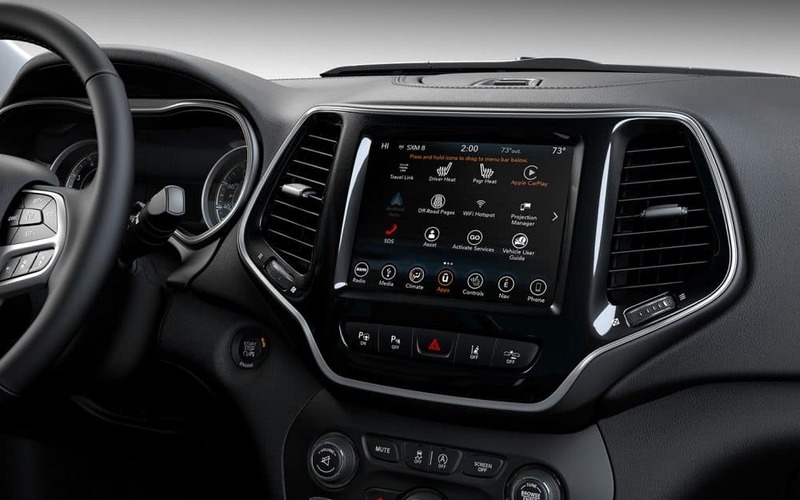 What are some of the safety features offered with the Cherokee? 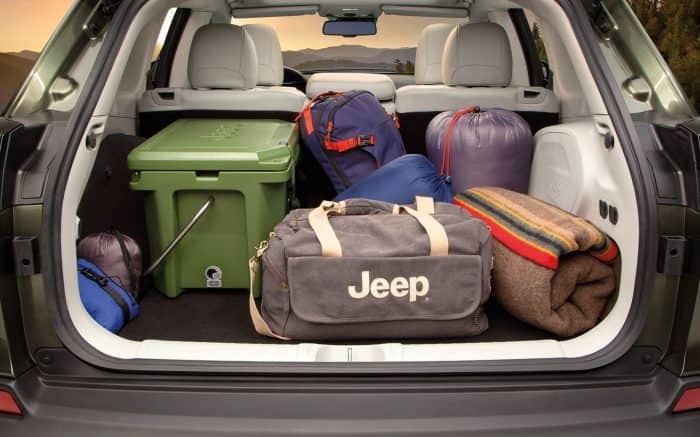 Many safety features are offered with the 2019 Cherokee. 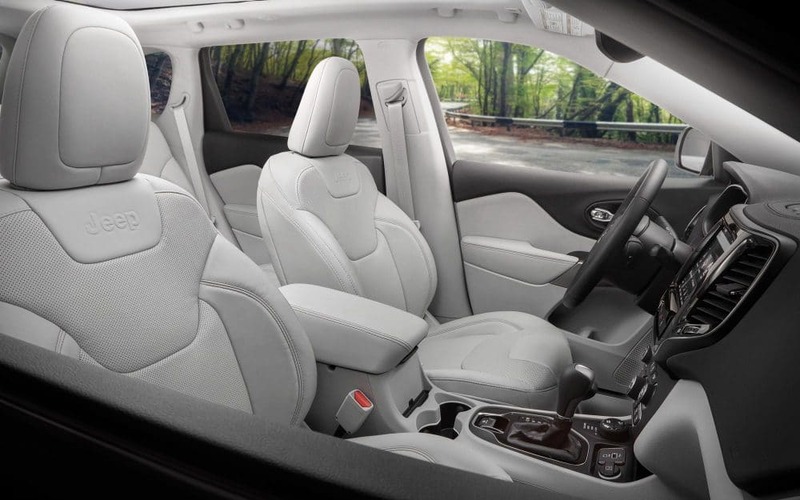 In fact, there are over eighty different safety features you could potentially have with your Cherokee. One feature that really stands out is Adaptive Cruise Control-Plus. This feature can bring the vehicle to a halt without the driver needing to intervene. This is because of the video and radar sensors that are located around the vehicle and allow for amazing spatial awareness. Another such feature is Lane Departure Warning-Plus, which uses cameras to help your Cherokee figure out where it is on the road. If something happens, like an accidental drift into another lane, your Cherokee will deliver a warning! What engines will I find offered with the Cherokee? There are three engines that you'll find in the 2019 Cherokee! The first is the brand new turbocharged 2.0-liter inline-four. This engine is rated up to 270 horsepower and 295 pound-feet of torque. There are many pros to choosing this engine, including enhanced drivability, low emissions, and a quick launch performance. Another high-powered powertrain is the Pentastar 3.2-liter V6 that produces 239 lb-ft of torque and 271 horsepower. You'll find that this engine is incredibly balanced in terms of refinement, power, and efficiency. You'll also find a reduction in vibration, noise, and even harshness. You can tow up to 4,500 pounds with this V6 option, which is very impressive, and is even the best in its class! The last engine is the MultiAir2 Tigershark 2.4-liter inline-four that creates 170 lb-ft of torque and 180 horsepower. This engine has an acclaimed electro-hydraulic fully variable valve-lift system that delivers control that is incredibly precise and even increases the volumetric efficiency. All of these engines work perfectly with the nine-speed automatic transmission which allows for smooth power delivery and aggressive launches. What 4x4 systems are available with the Cherokee? 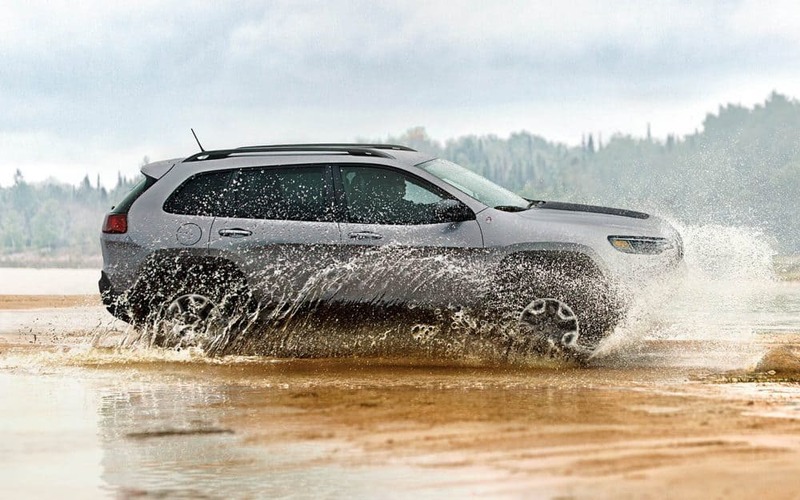 Three 4x4 systems help to further separate the Cherokee from its competitors. The first is called Jeep Active Drive I. This system allows for seamless operation into and out of 4WD, no matter the speed. There is also a reduction in weight and an enhancement in the efficiency. These additions allow for an amazing fuel efficiency. There is no need for driver intervention with this system. The second system is Jeep Active Drive II. What truly stands out about Jeep Active Drive II is a two-speed PTU that gives you low range and torque management, an enhanced climbing ability, a crawl ratio that is perfect for every off-road condition, and a neutral state that is perfect for flat-towing. 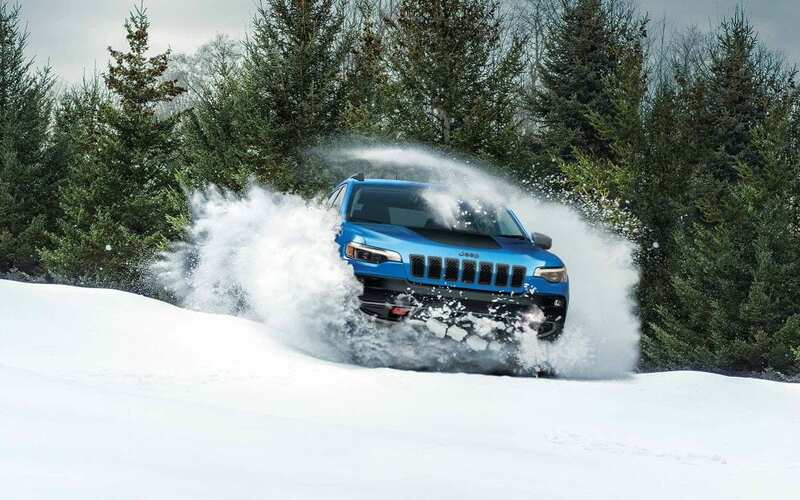 The final 4x4 system is Jeep Active Drive Lock which is very similar to Jeep Active Drive II, but, for the best low-speed traction in any condition, it adds a locking rear differential. 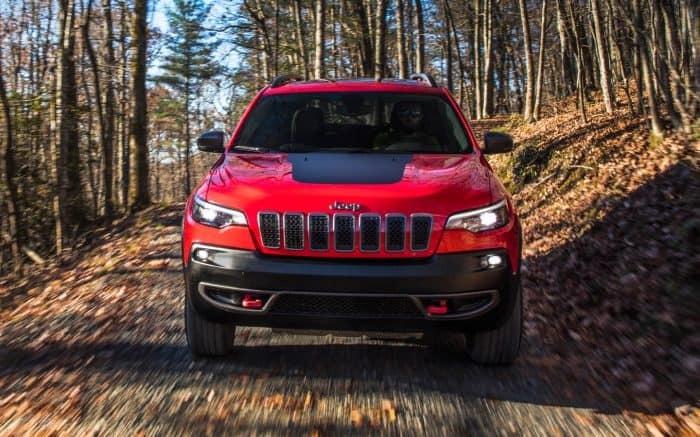 The 2019 Cherokee is a testament to its predecessors, especially with the style, the feel, and the exciting upgrades that have continued to propel it into a modern and capable mid-size SUV. For more information about this versatile vehicle, give us a call, or come by our dealership to schedule a test drive!